Deepak joined Norfund as an investment director in 2003 where he was responsible for promoting Norwegian investments in Southern Africa. He also served as head of the Financial Institutions Department and formed part of the management team. Before joining Norfund, Deepak was CEO of DBZ (Development Bank of Zambia) and held senior executive positions in ZCCM (Zambia Consolidated Copper Mines Limited). His credentials include a Bachelor of Commerce (Honours) degree from the University of Delhi in India, and he is a certified Chartered Accountant. 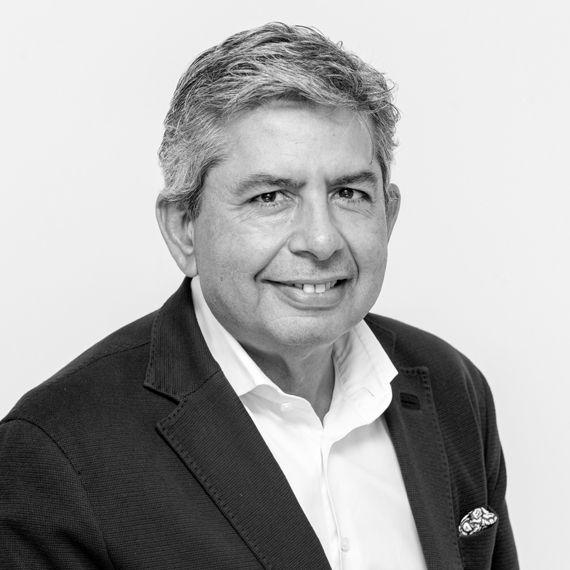 With over 36 years’ experience and various Board positions, Deepak is well equipped to lead the team that will help Africa reach its full economic potential. Mirjam joined Rabobank in 2003 as a trainee in Professional Products. She spent the next five years holding various positions in projects, while also leveraging and structuring finance in Europe and Asia. In 2008, she was placed on an assignment for Rabo Development in Kenya and Rwanda. Upon returning, Mirjam fulfilled the role of Business Manager, where she was responsible for Rabobank International’s split between Rural and Retail and Wholesale. She also oversaw the development and execution of strategy for the international Rural and Retail businesses and Rabo Development. For three years she was active as Interim Director of Consumer Banking and Business Banking in the Netherlands. 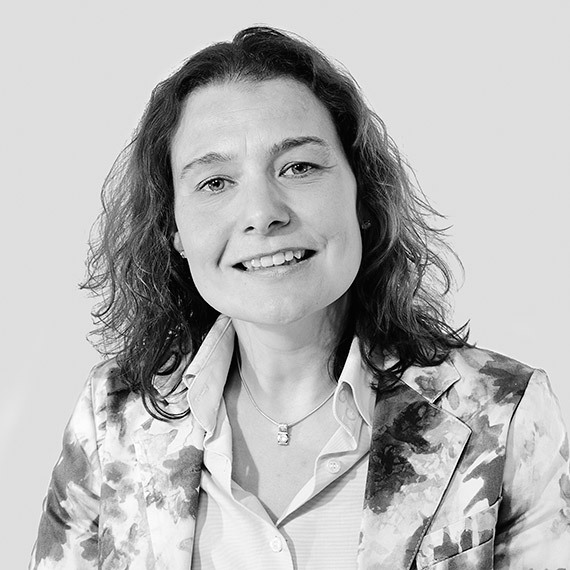 In 2014, Mirjam joined the Banking for Food team as Programme and Project Manager. Since 2015 she has been active in her role as CFRO of Rabo Development. As deal captain for the Arise project, she played a leading role in the development of the Arise partnership and continues her efforts in achieving the rise of local African prosperity. 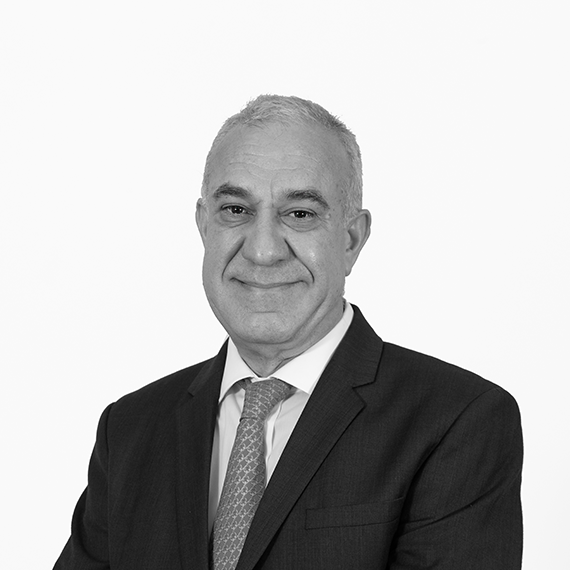 Rui boasts more than 30 years’ experience working across the international and African landscape. He has played an instrumental and driving role in many large and complex investment and corporate banking, structured finance and private equity transactions on both the African continent and internationally. He has worked in markets such as United Kingdom, United States of America, Europe, Middle East, China, and many countries in Africa: South Africa, Angola, Nigeria, Mozambique, Zambia, Namibia, Botswana, Kenya, Ivory Coast, Mali and Mauritius. In addition, he has an extensive network of contacts across the corporate banking and investment sectors having operated at a senior level with boards of directors, shareholders of major listed and unlisted companies, brokers, legal firms, investment and merchant banks, rating agencies and also boutique finance houses. Rui holds both a B.Comm (Law) and a B.Accounting (Finance) degree from the University of Witwatersrand. He is a qualified Chartered Accountant and is a member of the South Africa Investment Analysts Society.